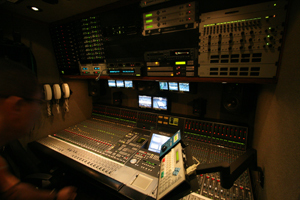 64 Fader with Bluefin Technology. 96 AES & ANALOG Inputs/Outputs. 12 - DBX 160 limiter/compressors. 10 - RANE Analog Audio Delays.